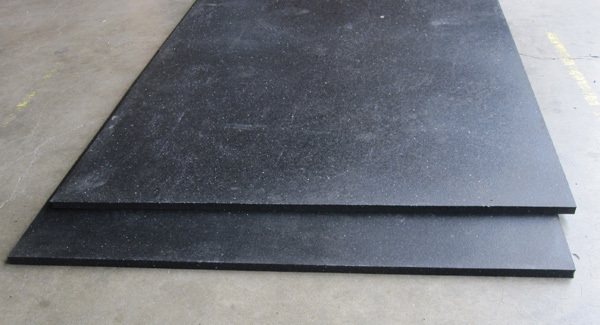 Many horses sleep in a standing position so cushioning horse stalls with stable mats of non-slip rubber can increase their safety and promote their well-being. We offer horse stall matting for cushioning and machine isolation applications. Call Gardico, Inc. to learn how our horse stall mats can serve as durable and shock absorbent industrial pads and home gym mats for high-impact workouts.